Home Companies Zhangjiagang Sunkey Import & Export Corp. LTD.
Roofing, walls, ventilation ducts, rain troughs, sewers, etc. Shells and internal structural parts of cars, trains and other vehicles. 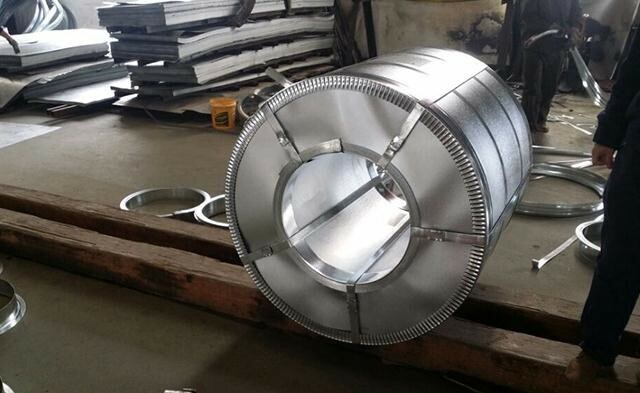 Machinery structural parts, manufacturing shells of motor, different kinds of smoke tubes. 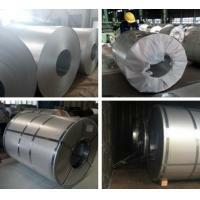 strong corrosion resistance and shiny surface. we accept SGS inspection and the Third Party inspection.